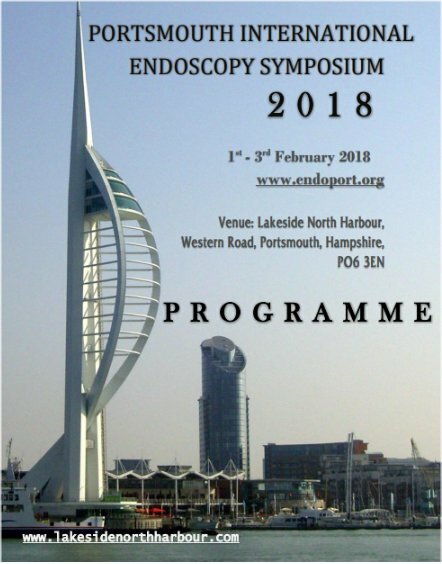 We are delighted to be exhibiting at the Eleventh Annual Portsmouth Advanced Endoscopy Symposium. This course brings updates on the very latest advances in gastrointestinal endoscopy techniques and technology with live cases & real time videos. This year, there will be live endoscopy transmitted real time from international centres.